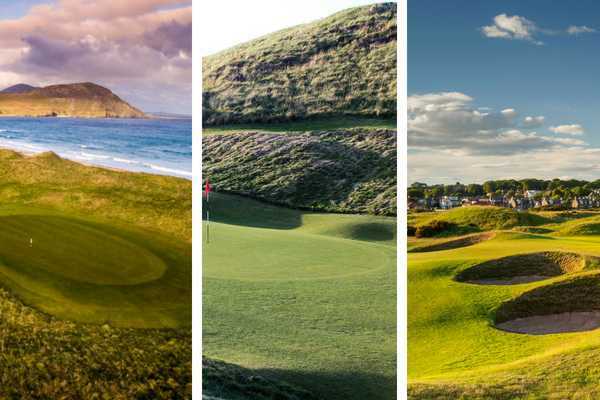 With just over a week to go till the The Open Championship, the world of golf is enjoying a prolonged period of links golf on our screens. 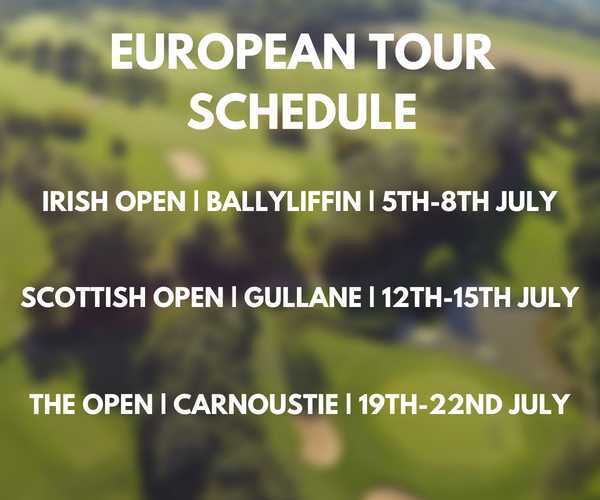 With the Irish Open all wrapped up and the Scottish Open taking centre stage this weekend, we look ahead to The British Open and how the European Tour’s schedule lends itself to the busier golfer. With reviews, previews and insight from Ryder Cup Vice Captain and our Chief Holiday Officer, read on for the low down of July’s links golf. 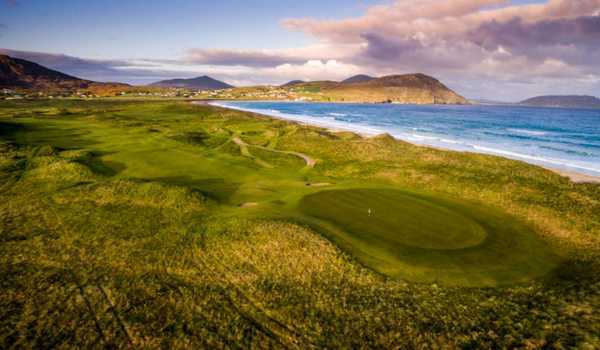 The Irish Open this week was a roaring success for everyone at Ballyliffin and has well and truly put Donegal on the golfing map. There were record breaking crowds with over 27,000 spectators flooding the gates on the final day to watch Russell Knox claim victory in dramatic style. Knox, who has a WGC title to his name, saw off Ryan Fox in a pulsating playoff hole which saw him almost perfectly replicate an incredible 40-foot putt which he made in regulation just moments earlier. 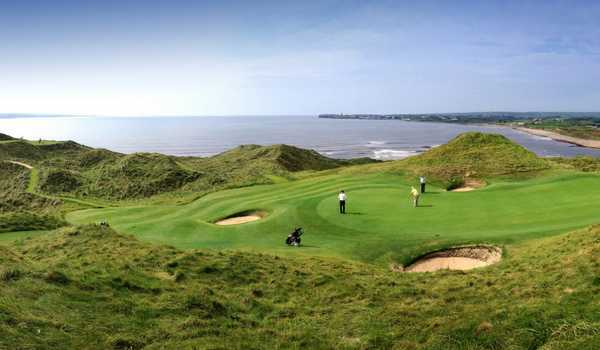 The Irish Open has been somewhat invigorated in recent years with Rory McIlroy hosting last year at Portstewart and of course again this year at Ballyliffin. His hosting duties are now over as Ryder Cup legend Paul McGinley will be taking over at Lahinch in 2019. 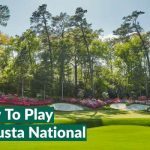 Lee Westwood, who hosted the hugely successful 2017 British Masters, a tournament which once looked like it would never return, told Your Golf Travel about the benefits of having professionals hosting these brilliant tournaments. As well as the improved field, the course itself shone on the big stage and was the perfect start of a ‘links swing’ on the European Tour. 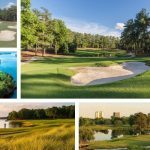 With a few more than 96 bunkers to deal with, strong ocean breezes and a layout which demands strategic thinking throughout. As with many links courses, it’s about keeping yourself out of trouble as much as anything else, not to mention the large, sloping greens which gave McIlroy so many problems over the weekend. 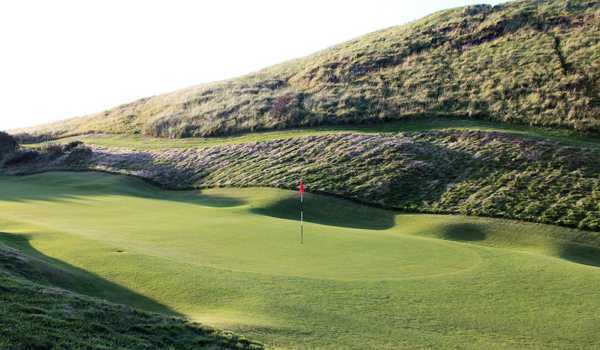 This week the attention turns to Scotland, and more particularly Gullane Golf Club. Set in East Lothian, playing right along the famed east coast of Scotland, the Scottish Open marks the middle point of July’s links stretch. 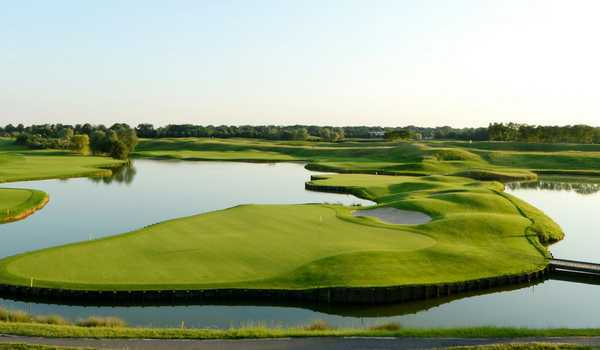 The venue itself has previously hosted Open Qualifying and the Scottish Amateur Championship but it by no means out of its depth in hosting this Rolex Event; only three years ago we saw Rickie Fowler storm to victory here in this same event. Naturally, as the last links test before The Open, this mid July spectacle has often been dubbed as a warm up to golf’s oldest major. When we spoke to Lee, we asked him if this is the thought process from golfer’s who are a regular feature at The Open Championship. Need convincing as to whether Lee is correct? This week on the European Tour we will see 2018 Masters champion Patrick Reed, 2015 Scottish Open champ Rickie Fowler, Justin Rose, Phil Mickelson, Hideki Matsuyama and fan favourite Matt Kuchar all in the field. Despite a star studded turnout from overseas golfers, there will still be some notable absentees from the tournament however with Henrik Stenson ruled out with an elbow injury while high-flyers Tommy Fleetwood and Alex Noren decided to rest before next week’s major. 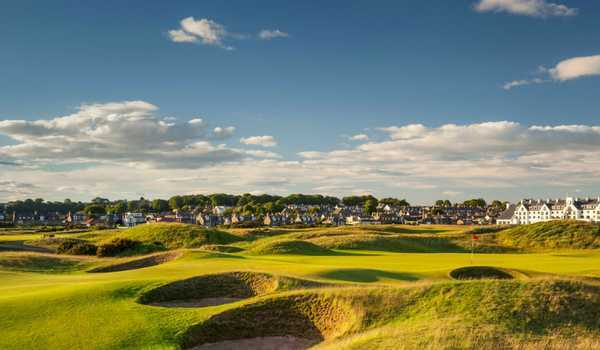 To end what is a breath of fresh links air on the golfing calendar, we head to Carnoustie for the big one – The Open Championship. 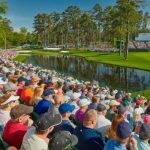 Of course with The Masters done and dusted, the US Open still fresh in our memories and the Ryder Cup fast approaching, The Open is part of one of golf’s busiest years, but that doesn’t mean it isn’t absolutely huge! It is here where we will see if Tiger Woods has been saving something special for the biggest stage of them all, if McIlroy can replicate some of his 2014 magic or if Mickelson can put the drama of Shinnecock Hills behind him. At Carnoustie we will also see if players like Lee Westwood and other European Tour regulars will have benefited from the extended links test over the last few weeks or if a golfing giant like Jordan Spieth will storm to victory again. Keep an eye out for more Open Championship content on this blog, with Rory on YouTube and of course across all of our social media accounts.